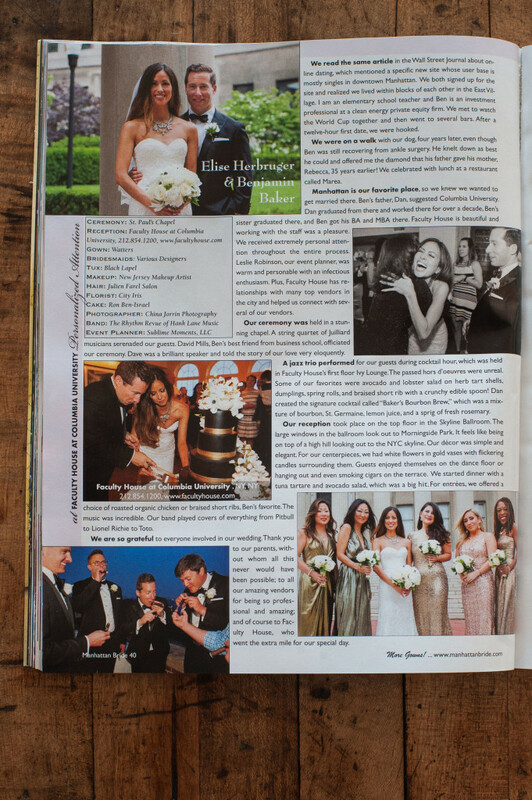 New York City Wedding Featured in Brides Magazine. Elise and Benjamin’s beautiful Columbia University wedding is now featured in Spring/Summer 2016 Manhattan Bride magazine. Click here to view. Wedding in Old Greenwich, Connecticut. Aldrich/Adomako-Manu Family. Hudson Valley Family Portrait.